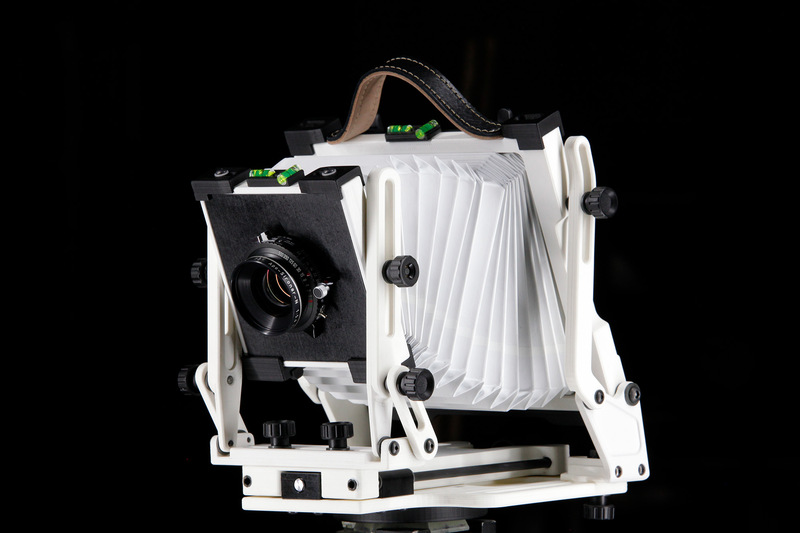 Entry level traditional folding 4×5” camera, the first fully 3D printed folding camera. 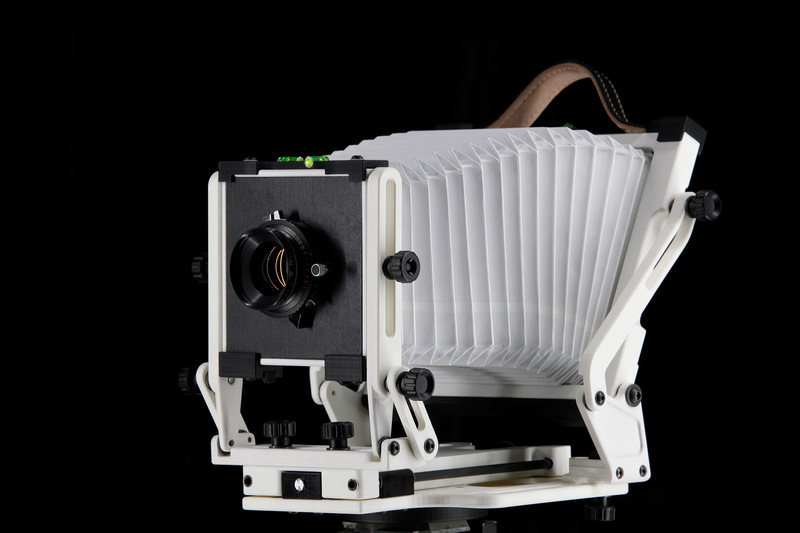 Made of PLA (Poly-Lactic Acid, derived from starch) this lightweight camera is perfect for students or photographers who want to start using LF cameras. 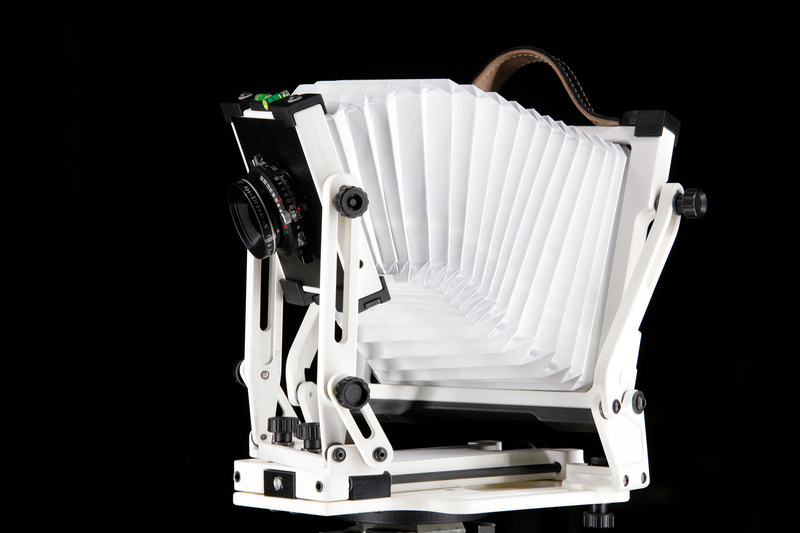 White body only.